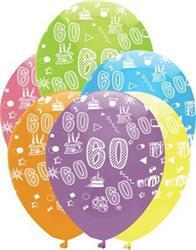 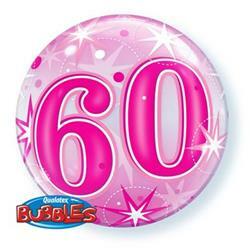 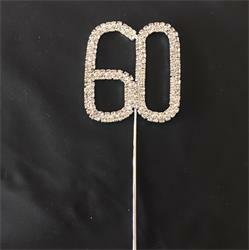 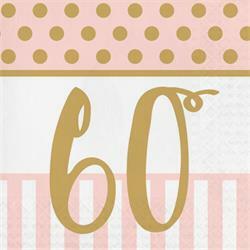 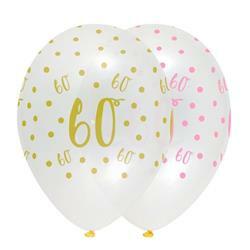 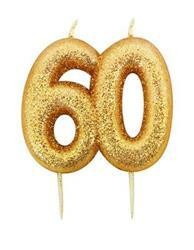 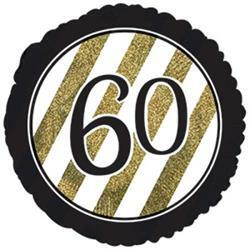 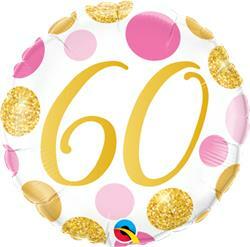 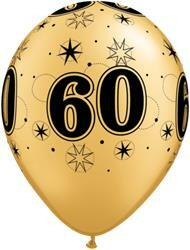 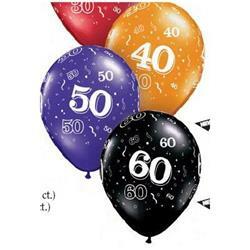 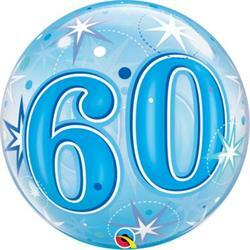 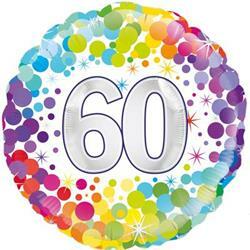 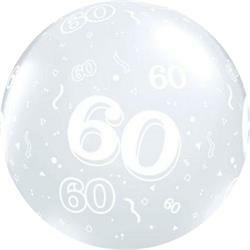 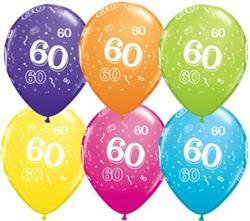 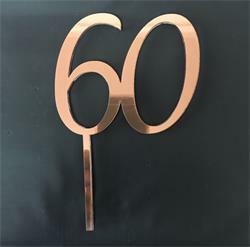 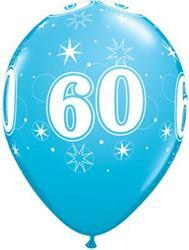 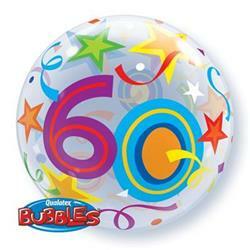 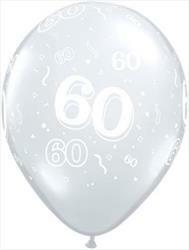 Wholesale party goods and balloons with the number 60. 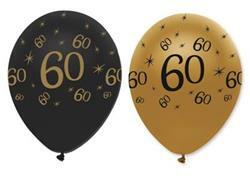 Ideal for 60th birthdays and anniversaries. 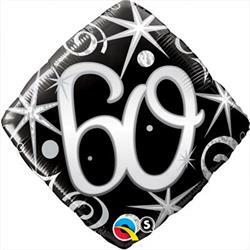 Qualatex Balloons 60 Around Tropical Asst.